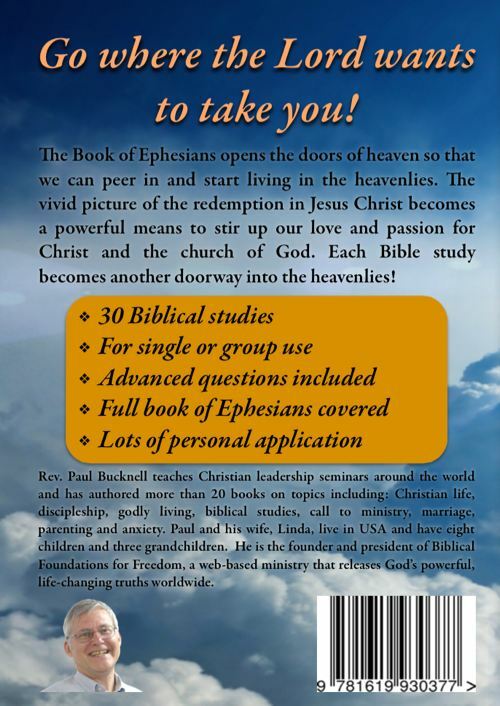 Here are 30 studies where you get a taste of heaven! 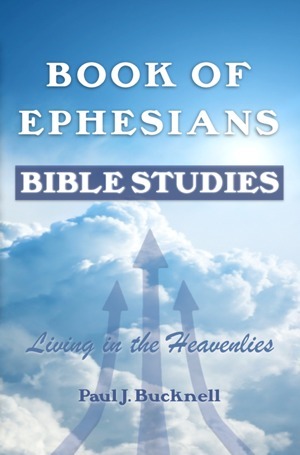 Book of Ephesians: Bible Studies uses both basic and advanced Bible study questions to help its readers to understand and apply the powerfuland glorious truths found in the Book of Ephesians (170 pages). All based on the Word of God. Thirty studies for both personal and group study. Docx is available to edit or otherwise combine studies to meet your class time limitation. When finished, print for your personal or teaching purposes! 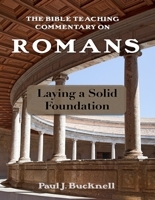 ePub option is great for reading and convenience on Apple devices or the Nook. For older versions of Kindle, change azw3 to azw or mobi once downloaded. No shipping costs for digital books (ebooks)! Preorder your printed copy! Ready by Christmas!! 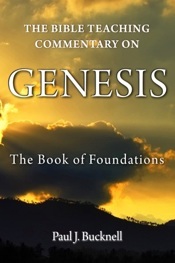 Consider our New Testatment Digital Library $39.99(includes above EBS digital versions). 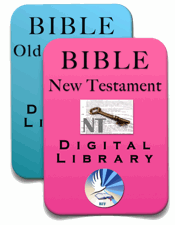 Click for intro on NT library. Continue -> Other book introductions or BFF's resource store.